The Dave Holland Quintet at the Bimhuis, converted to black & white.. This entry was posted on Monday, October 25th, 2010 at 8:58 pm. 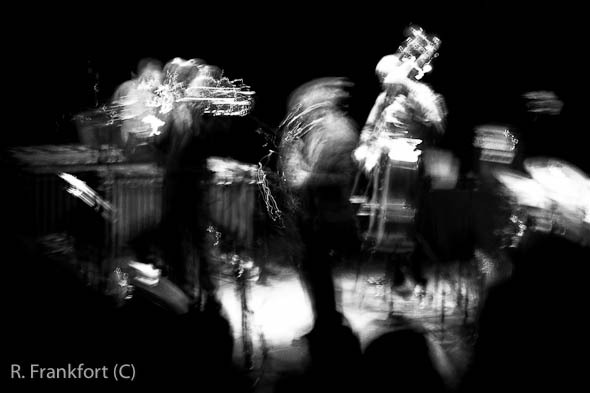 It is filed under All posts, Concerts and tagged with Bimhuis, Black & white, concert, jazz, Leica, M9. You can follow any responses to this entry through the RSS 2.0 feed.